There are two traits needed if you want to excel at booking free airline award tickets and hotel rooms on points. The first is the knack for planning in advance sometimes up to an entire year. The second trait is the opposite: the flexibility to take advantage of spur-of-the-moment opportunities like booking a trip at the last minute within weeks or even days of departure. Believe it or not even though it’s not even February, it’s time to start booking your travel plans for Thanksgiving, Christmas, and New Year’s Eve. That’s because many airlines open up award bookings about 11 months in advance. First things first, determine your travel plans. In many cases holiday travel is to visit family and friends so you already know your destination. But if you’re looking to getaway someplace different for the holidays this year, you need to determine where you want to go. Either way, start searching for award availability now. 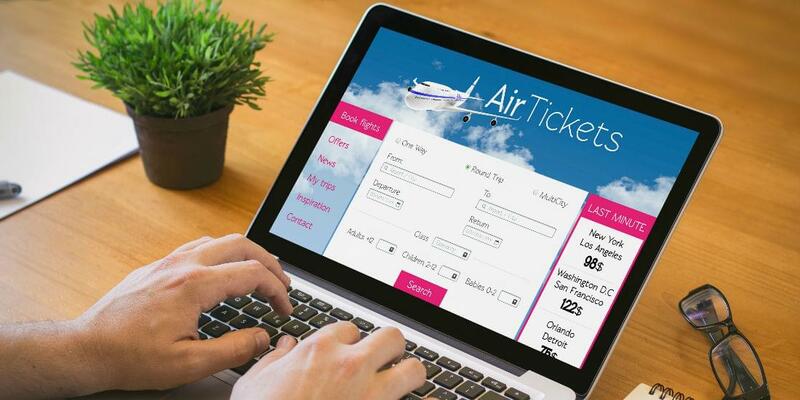 Once you start searching for available flights, don’t worry about getting the exact dates and flights that you prefer. You might have to leave a day earlier than you wanted or take connecting flights, but you should be able to get where you’re going if you plan in advance. Some airlines, like American, allow you to make free changes to the dates of your flights and the flight numbers themselves as long as your city pairs remain the same. If that’s the case, book what you can now and then monitor availability. If better flights become available, call the airline to adjust your ticket.If you need to monitor award flight availability, use a service that lets you set automated alerts. Or check the airline web sites often. You won’t always be able to get your entire entourage on the same aircraft. If you’re traveling alone or as a couple, it’s fairly easy to snag one or two award seats on the same flight. 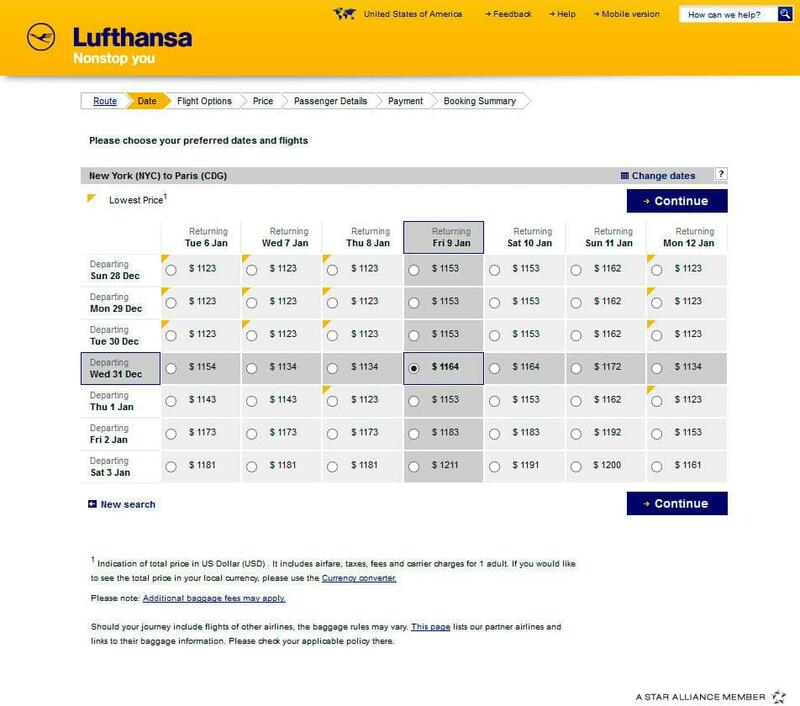 It’s not that easy to book a family of five or more on one aircraft. You may need to split the family up on two different flights. Since you’re booking flights so far out, expect a schedule change or two. Log in to your frequent flyer account regularly and check the status of your award reservations. The airline won’t always notify you of changes. 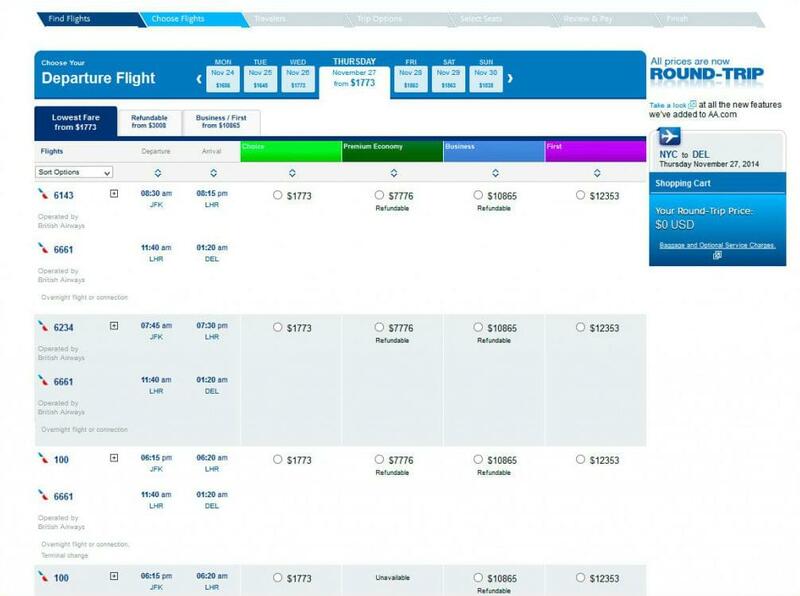 Also, as your flight approaches, don’t be afraid to keep checking availability. If a better option comes along, call the airline and update your flights. Award availability can crop up at the last moment but it’s a lot more rare during the holiday season when flights are generally oversold. Its best to look for flights now and lock in awards for Thanksgiving, Christmas, and New Year’s. Happy award searching!